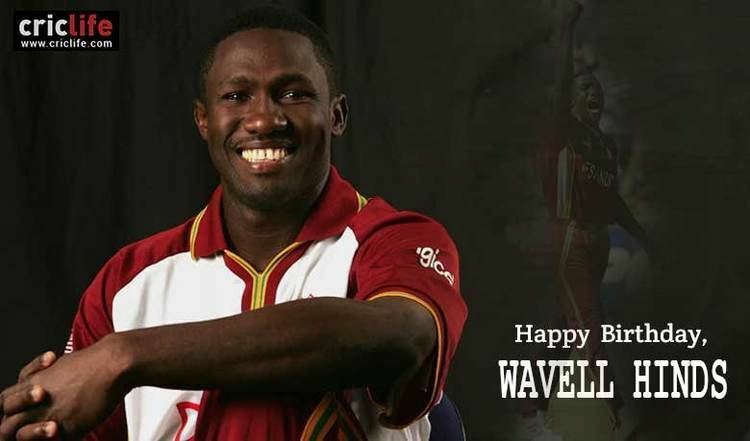 Wavell Wayne Hinds (born 7 September 1976 in Kingston, Jamaica) is a former West Indian cricketer. He was a left-handed batsman and occasional right-arm medium-pace bowler. 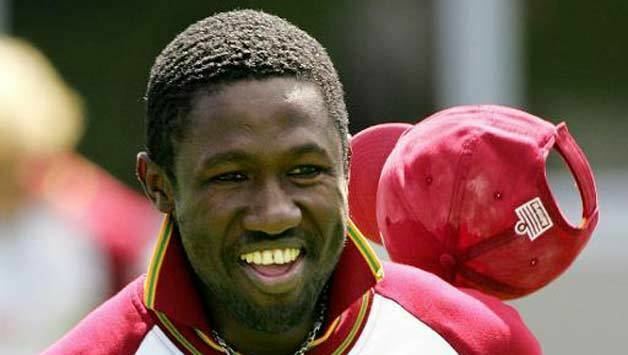 Hinds played 45 Test matches for the West Indies between 2000 and 2005, and 119 One Day Internationals between 1999 and 2010. He also played five Twenty20 Internationals between 2006 and 2010. 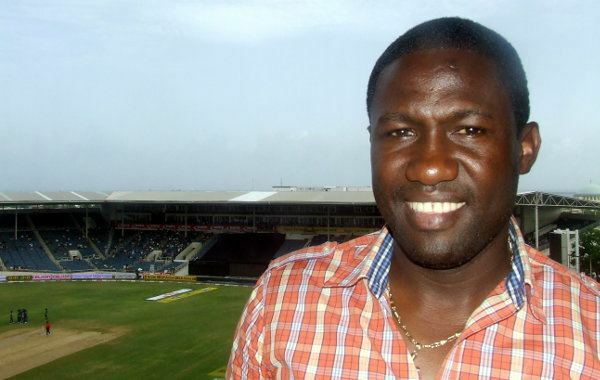 Hinds is currently the president of the West Indies Players' Association (WIPA), a role he has held since 2012. 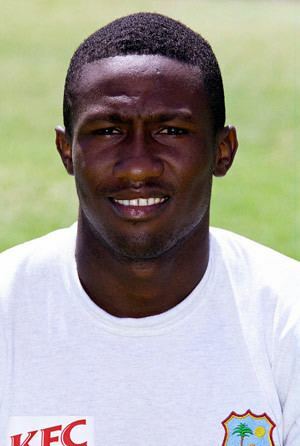 Hinds made his Test debut against Zimbabwe in 2000. In just his fourth Test Match he scored 165 against Pakistan. Often criticised for his lack of footwork, Hinds was a surprise choice as opener for the last Test of what had been a disastrous tour of Australia in 2000–01. Batting with Sherwin Campbell, the pair made opening stands of 147 and 98. 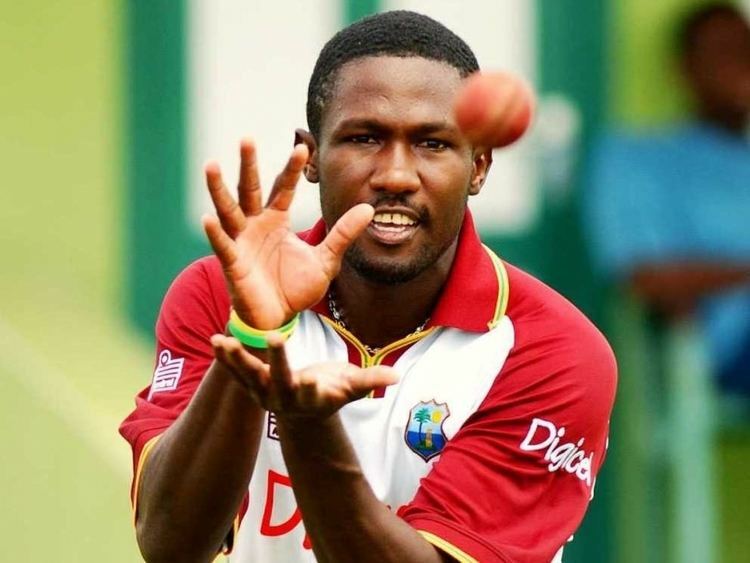 He was however dropped from the side soon after and replaced by Chris Gayle who went on to cement his spot at the top of the order. 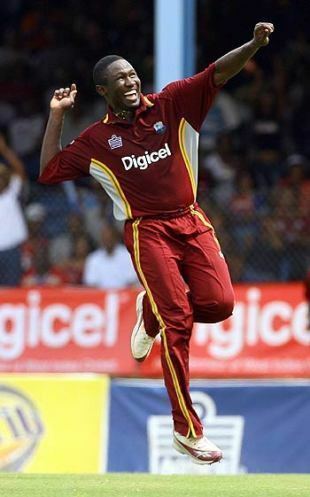 During an ODI series in England in 2004 he was brought back into the side, again as opener because the West Indies were struggling to find a solid pair at the top of the order. For the next few years he formed a fairly successful opening partnership with Gayle. In Tests they put on 1300 runs together at 39.39 in 33 innings. Their ODI opening partnership saw them make 1687 runs at 41.15. In 2003 he made successive ODI hundreds against Australia at Grenada, both unbeaten and both in victories for the West Indies. His highest Test score of 213 was made against South Africa at Georgetown in 2005 and included 34 fours and 2 sixes. He put on 284 for the 4th wicket with Shivnarine Chanderpaul who also made a double hundred making it one of the few occasions where two players have passed 200 in the same innings. Hinds however struggled soon after and again found himself on the sidelines. He made a brief return to the side in May for an ODI series against India but failed to impress and lost any chance he had of gaining inclusion in the World Cup squad. He has not played Test cricket since 2005, and his last One Day International appearance was in 2006 and in October 2007, he signed a one-year contract to play as a Kolpak player for English county side Derbyshire in the 2008 season. He played in the Indian Cricket League for the Ahmedabad Rockets in the first half of 2008, although he did not return in season 2.